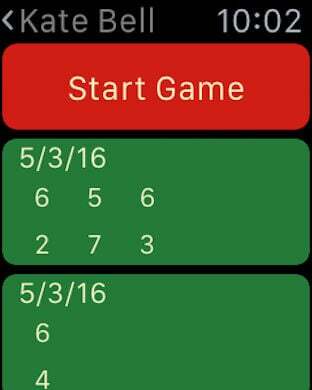 Tennis Buddy is a simple, informative, and features-packed score keeper made for the Apple Watch and the iPhone. Tennis Buddy tracks your games, monitors your progress and provides the information you need to improve your tennis performance. 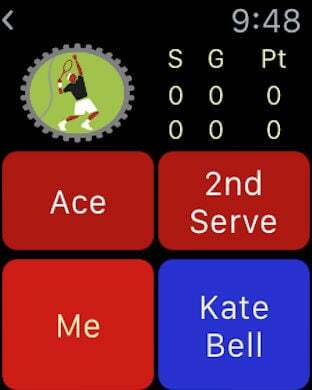 Tennis Buddy is made to work on both the iPhone and the Watch. 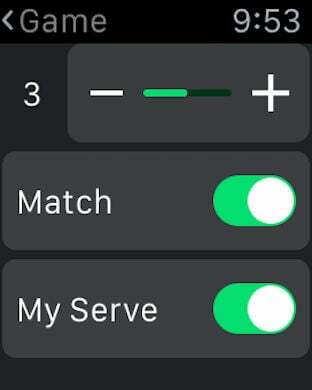 Simply enter your game data in the Tennis Buddy app, then review your game details any time through the app’s clean and intuitive graphics. The companion Watch app allows you to seamlessly capture the progress of your games down to the point level, in real time, as you play. The app illustrates how your game progressed, point by point. It tracks and presents all the key statistics of your game, including: Aces, Double faults, First Serve Percentage, Service Win Percentage, and much much more. 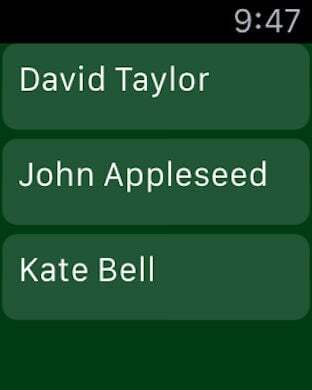 Furthermore, Tennis Buddy provides a useful note-keeping ability that allows you to record your thoughts and comments on each game. Tennis Buddy is made for Tennis players of all levels. We believe you will find the data Tennis Buddy provides to be both fun and instructive.